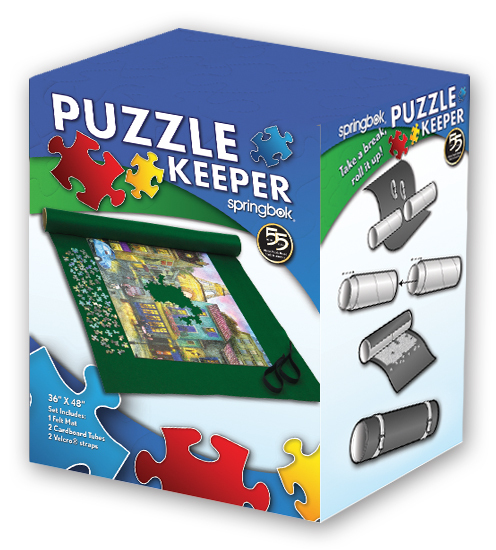 Our felt roll-up Puzzle Keeper is an excellent surface for assembling and storing your puzzle. The lush felt allows pieces to be picked up easily, and the straps will keep any puzzle snug. Whether you want to clear off the dining room table quickly for guests, or you like taking your puzzles on the road, the Puzzle Keeper is for you! The Jumbo Size Puzzle Keeper fits puzzles up to 36" x 48", perfect for our largest 2000 piece puzzles. 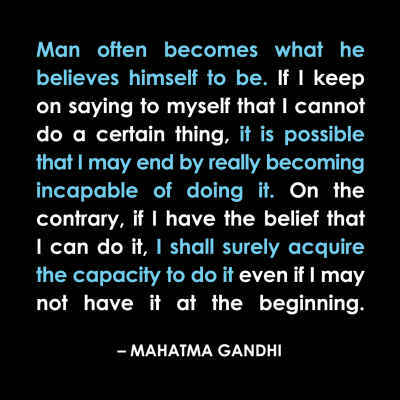 We have one and it works wonderfully! This is the greatest invention since sliced bread. No more having to hurry and finish a puzzle to make way for something else. Since I like the bigger puzzles, it is especially useful.